I'm blogging about flowers over at Rose Garden Cottage. I thought I'd let you know, just in case you love lavender and roses as much as I do! 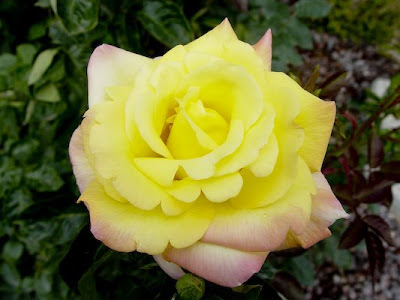 The Peace rose is one of my all time favorites. Thanks for sharing the beautiful blossom.